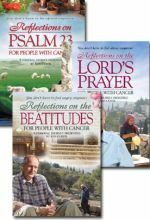 This set includes three titles in the Reflections series with Ken Curtis: Reflections on Psalm 23, Reflections on the Lord's Prayer, and Reflections on the Beatitudes. 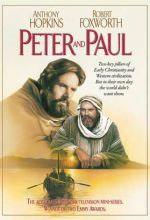 Running Time: 2 hrs. 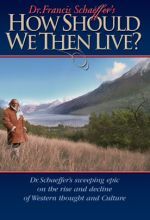 47 mins. 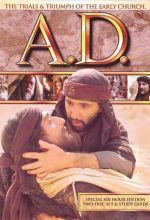 SPECIAL ANNIVERSARY EDITION A TWO-DVD SET! 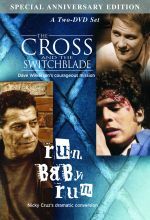 Featuring "The Cross and the Switchblade" and "Run Baby Run"
Jenny is a committed Christian who lovingly serves patients as a hospice nurse. 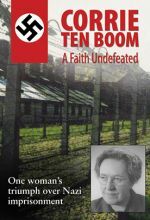 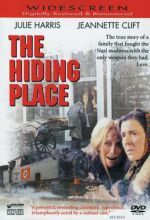 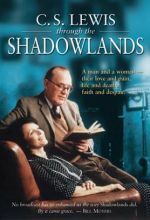 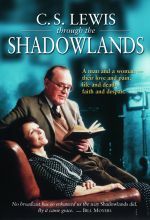 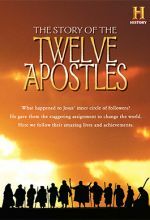 But when her unbelieving friend Autumn goes on hospice care Jenny is confronted with the weakness of her own faith. 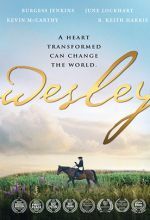 Now she must learn what it will take to love her friend as Christ would. 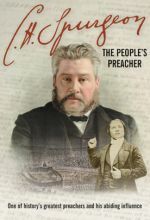 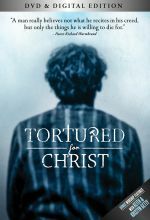 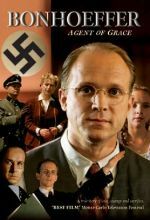 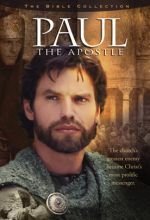 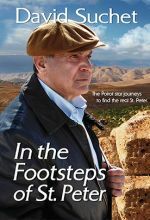 The earliest experiences of the Christian church are powerfully dramatized in this remarkably authentic TV mini-series epic covering the years A.D. 30-69. 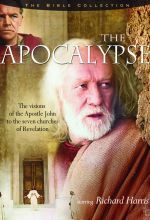 The perfect resource for any church or home study group wishing to explore the early church. 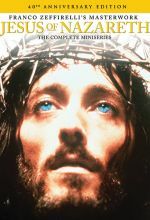 Jesus of Nazareth is a unique film depicting the life of Christ from His birth through His resurrection. 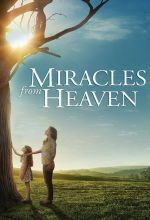 Miracles From Heaven is based on the incredible true story of the Beam family. 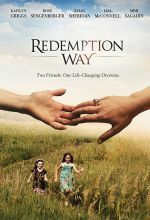 When Christy (Jennifer Garner) discovers her 10-year-old daughter Anna (Kylie Rogers) has a rare, incurable disease, she becomes a ferocious advocate for her daughter’s healing as she searches for a solution. 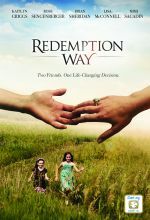 After Anna has a freak accident, an extraordinary miracle unfolds in the wake of her dramatic rescue that leaves medical specialists mystified, her family restored, and their community inspired. 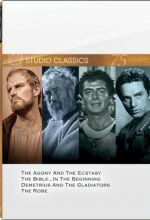 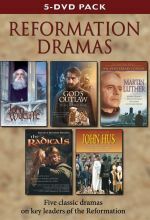 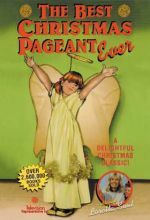 This boxed set includes four classic dramas: The Agony and the Ecstasy, The Bible…In The Beginning, Demetrius And The Gladiators, and The Robe.